Kootenia is proud to have two parade of homes models in the 2018 Spring Parade of Homes. This year we have a stunning modern farmhouse in Rapp Farm in North Oaks (Parade #195). In addition, we have a custom built pre-sold fresh looking two-story with Sport Court and gourmet kitchen anyone would be proud to cook in (Parade #197). Come see us every weekend Thursday – Sunday from noon – 6 pm. Please see more info below for each model. Kootenia Homes is proud to showcase a stunning five-bedroom, five-bathroom custom-designed two-story with a touch of farmhouse flare. The home has an open floor plan with a main-floor office, dining room, upper-level laundry, four bedrooms on upper floor and the fifth bedroom in lower level. Lower level has roughed-in wet bar and a three-car garage. This home resides in beautiful Rapp Farm in North Oaks, a private community with a community clubhouse, pool and playground. The neighborhood also has access to miles of North Oaks trails and amenities. 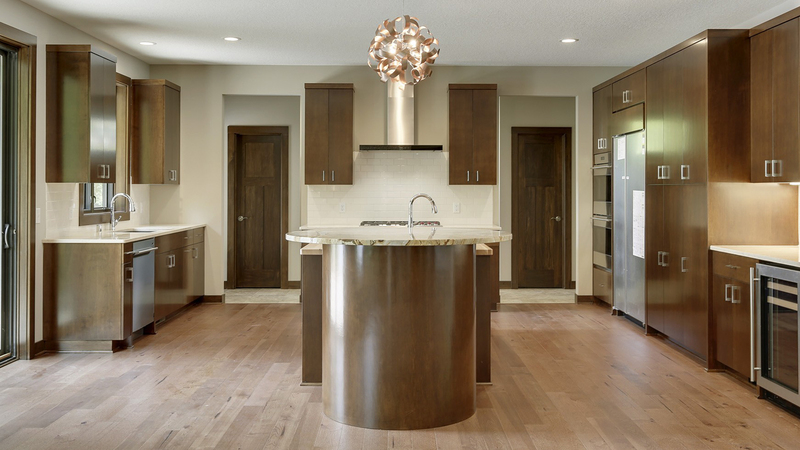 Kootenia Homes presents a custom two-story designed specifically for a family. 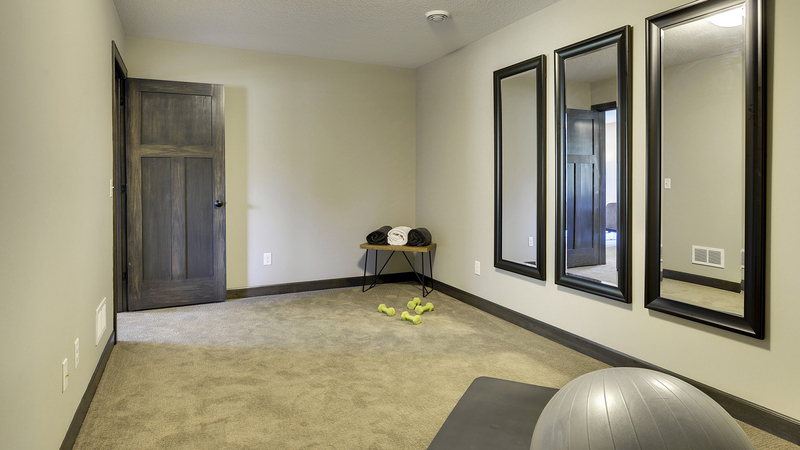 With a large home gym in the basement and main-level features such as a huge ten-foot island, ceiling details, black windows — of course Pella. Enameled woodwork and cabinetry are featured throughout, as are upgraded finishes. But the best feature of this wonderful new home is the Saddle Club nature. Here you’re surrounded by acres of natural beauty; it is a perfect setting for your next home.